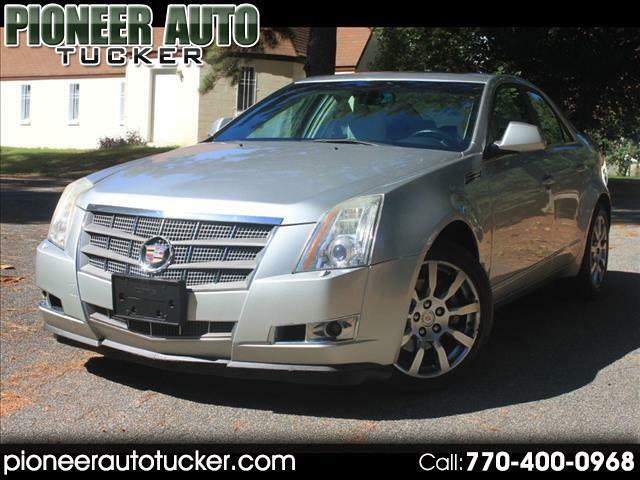 LOW MILES LOADED CTS!! CARFAX CERTIFIED AND LOW MILES WITH A GREAT SERICVCE HISTORY. BAD OR OK CREDIT AND NEED FINANCING? WE CAN HELP!! FILL OUT AN LOAN APP TO GET YOUR PRE-APPROVAL LESS THAN 30 MINUTES!!! GOOGLE PIONEER AUTO (TUCKER) TO SEE OUR AMAZING REVIEWS BECAUSE OF OUR INVENTORY AND PRICES AND OUR FINANCE OPTIONS!! CALL/TEXT MR. DISCIPLINE @770-815-3929 TO GET YOU DONE TODAY! !